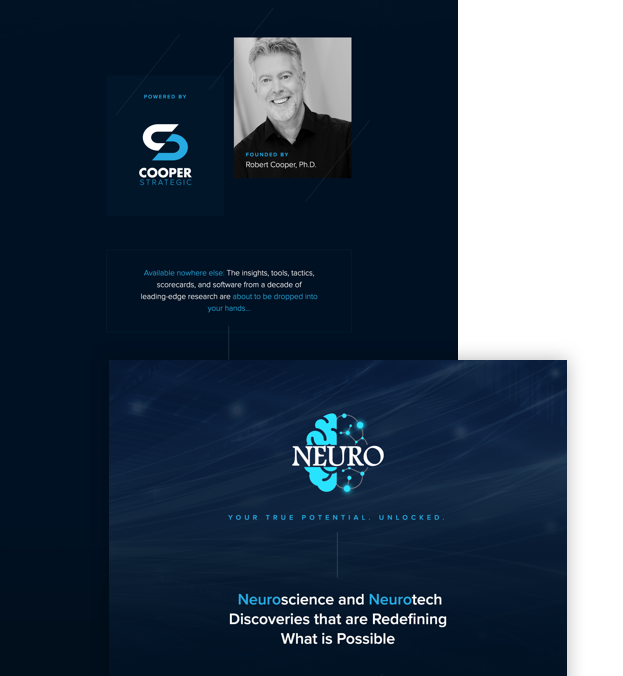 To capture leads and promote the NEURO program. 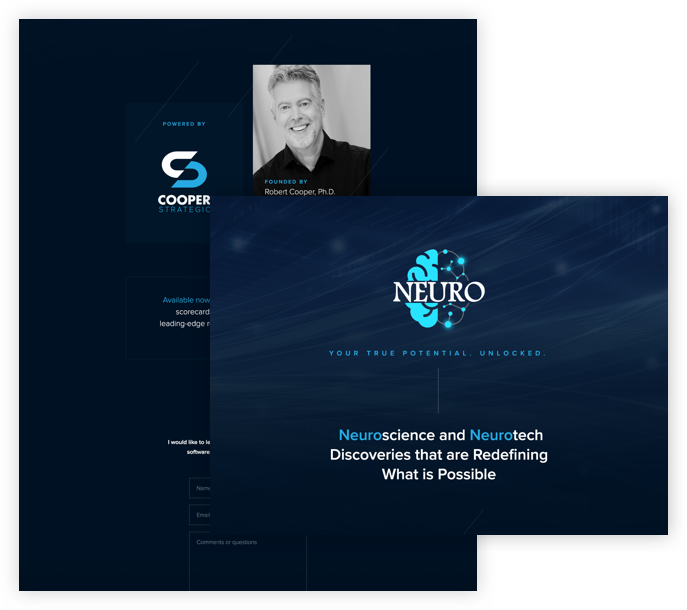 The program is offered to current Cooper Strategic customers and being introduced and promoted to potential new customers. 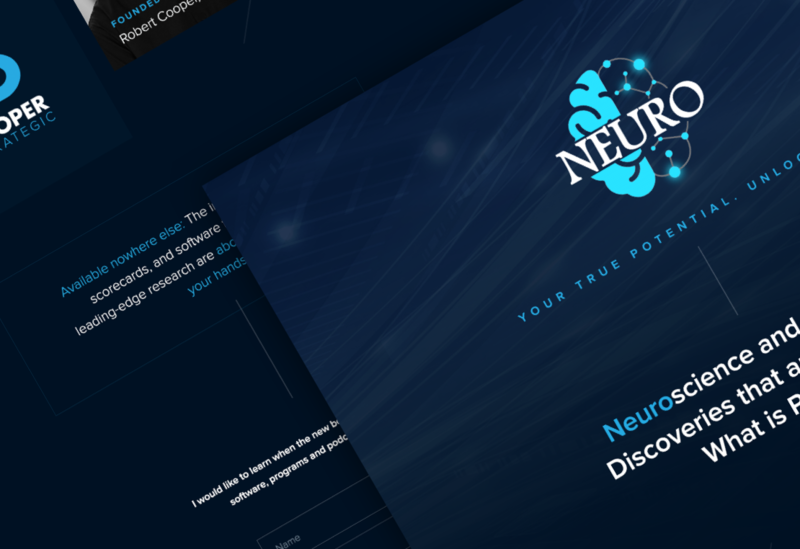 The project required a landing page and a way to collect the leads from the site. To create a new and different look from current Cooper Strategic websites. The aim was to convey advance intelligence and science. The website was developed using the latest Bootstrap framework. 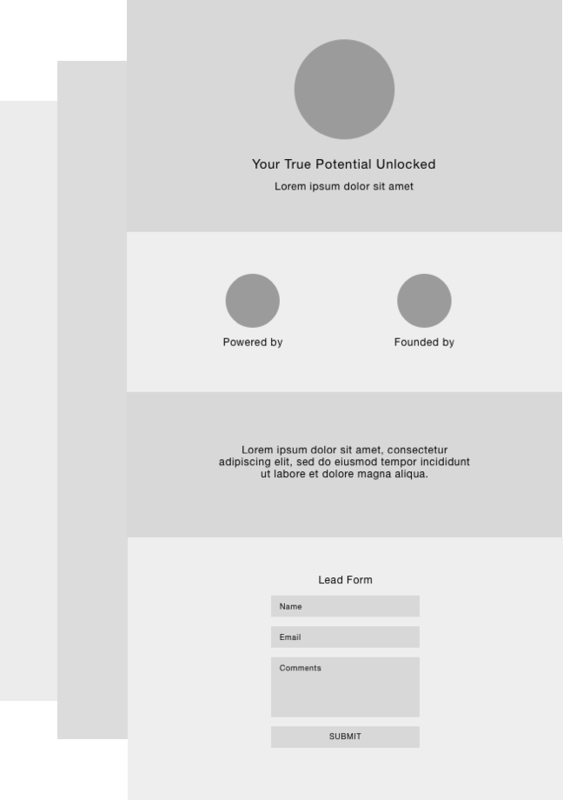 To collect leads automatically, Gravity Forms was used. The site was also developed using WordPress. My executive team first learned about Jordan after seeing the quality and range of his award-winning web design and development work. Over the past decade, we have engaged his services for a range of our key projects. We have found him to be exceptionally thoughtful and skilled--and he always comes through on time with superb work. I recommend him wholeheartedly.